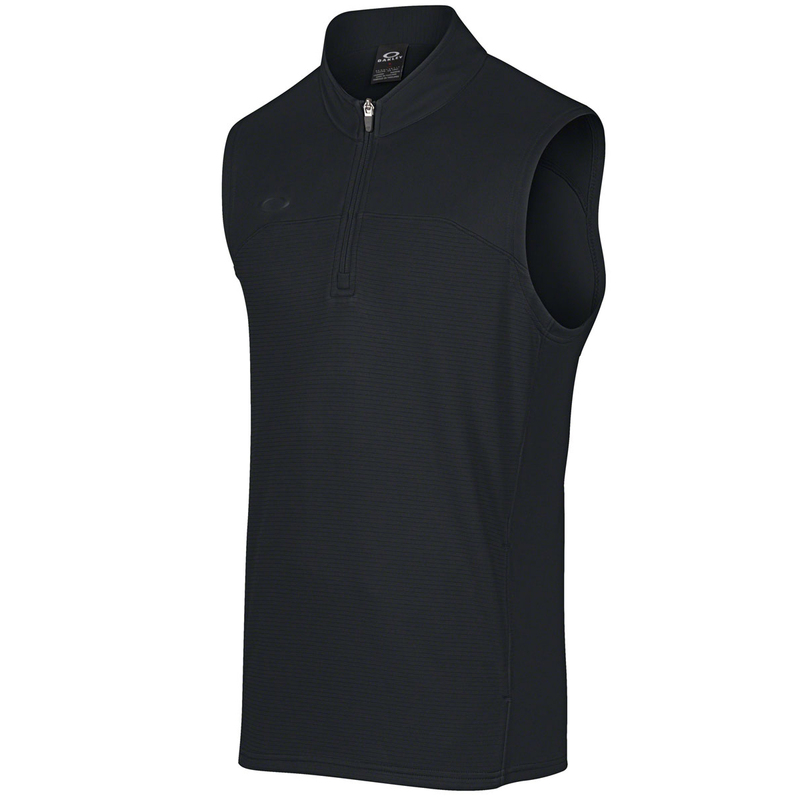 This fantastic garment from Oakley has been created with ergonomic seams and a half-zip profile to offer optimal freedom of movement and personalised coverage on the golf course. Raised Oakley lettering on the back of the neck and a raised ellipse heat-transfer logo on the right chest results in a modern, professional look. 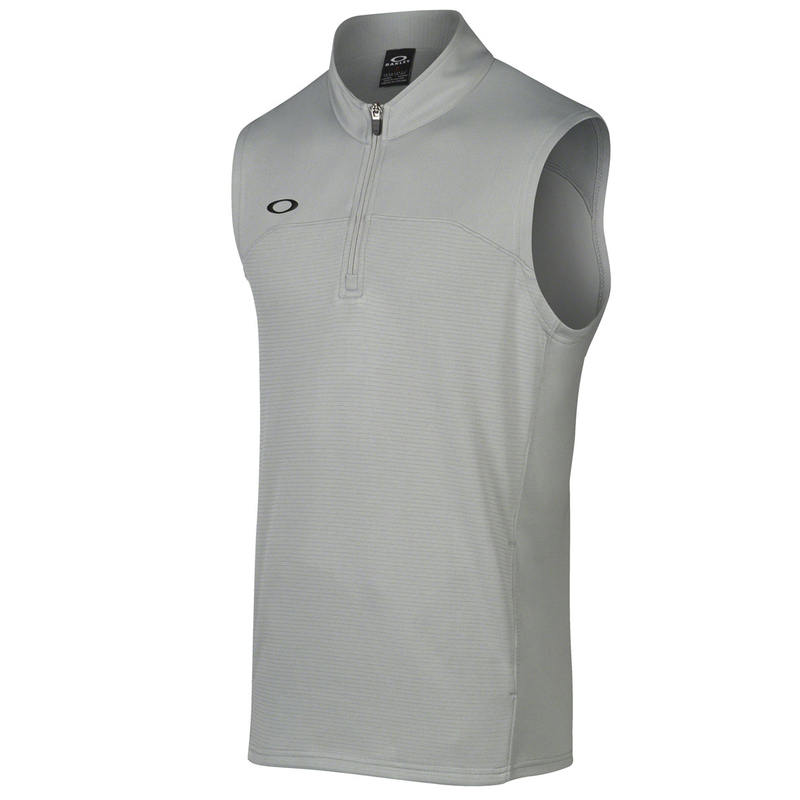 Designed with a stretchy, moisture-wicking fleece that helps keep you dry and comfortable, this Oakley golf vest also features side pockets for convenient storage from the first tee to the last green.